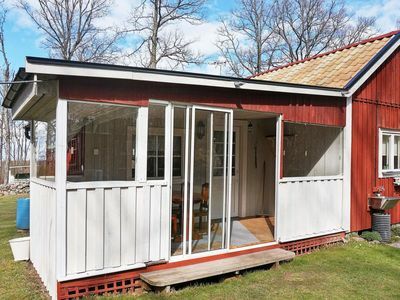 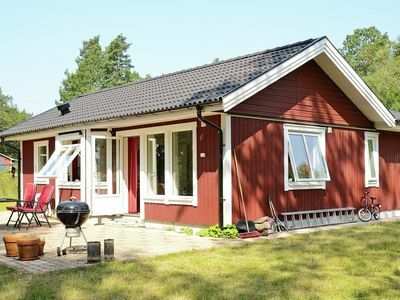 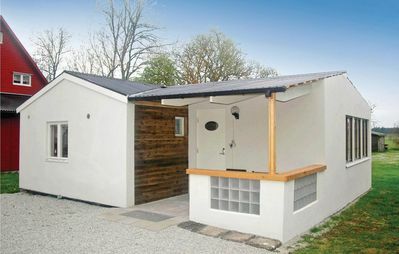 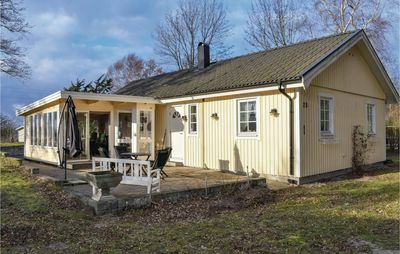 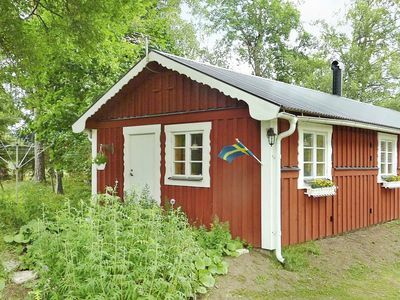 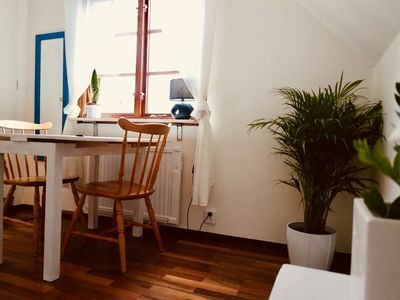 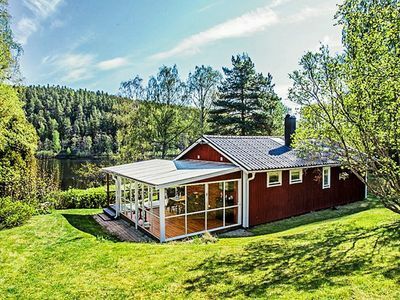 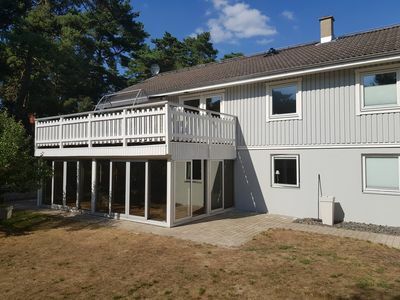 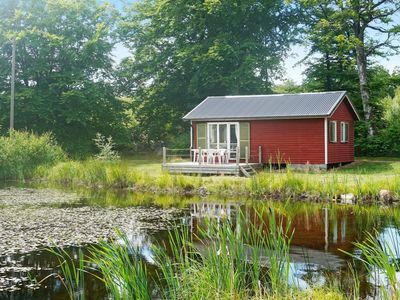 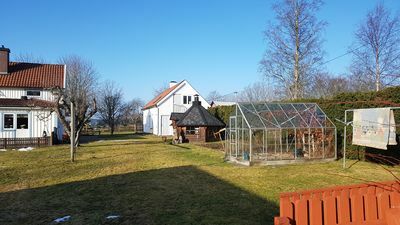 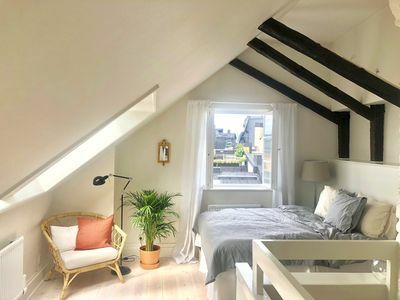 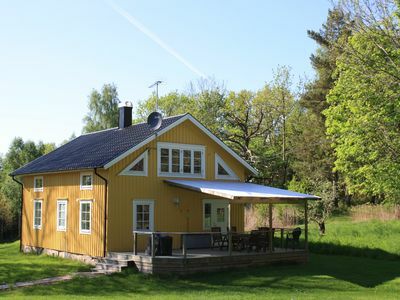 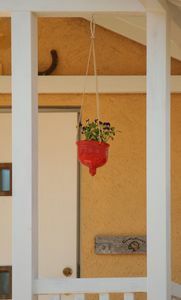 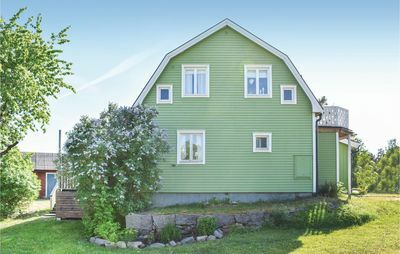 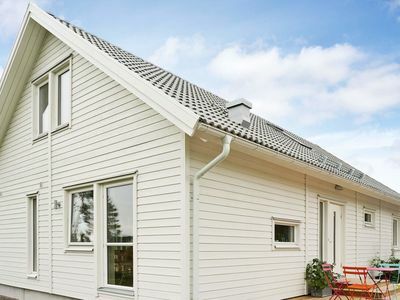 This small, convenient holiday home is on a property, where you can enjoy the atmosphere in the centre of Gotland. 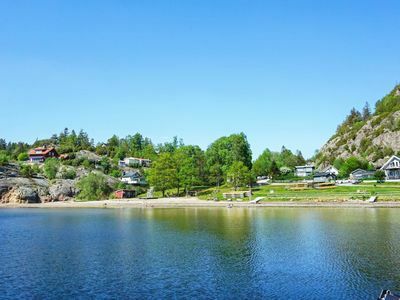 Visit the spectacular ruins of Roma Abbey in the centre of the Dalhem Island. 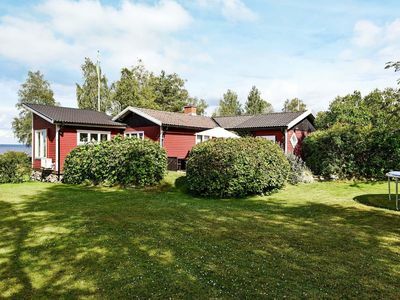 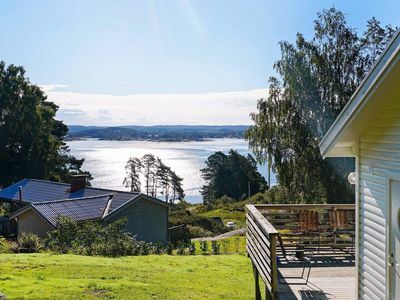 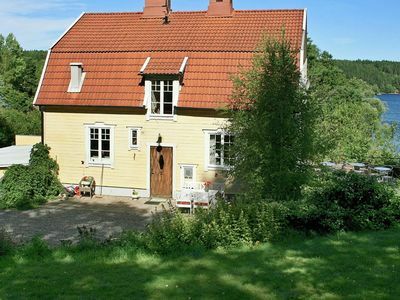 All the other impressive tourist attractions of entire Gotland are reachable from this home. 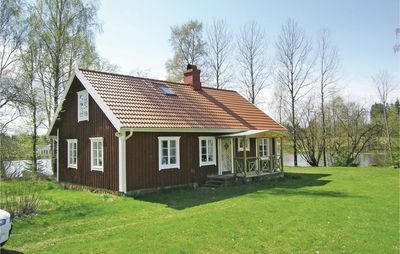 The holiday home S42123 is located next to this home. 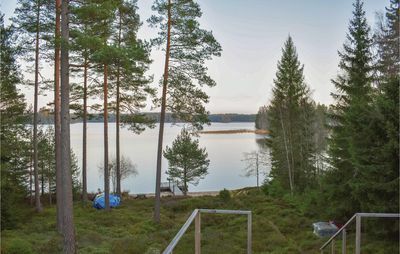 Scenic seaside with fishing, boat is included in the price.